Where exactly is Hiroshima, you may ask? A historical city located in Japan’s Honshu Island— it was largely destroyed in the Second World War by an atomic bomb. Ever since then, Hiroshima has picked itself up and modernized into the blossoming popular tourist destination that it is today. In this article, we’ll be introducing the different things to do in the upcoming spring and summer seasons in this beautiful area. Take a walk and discover the unique and historic site of Onomichi, designated as a ‘Japanese Heritage City’ in 2015. Popular among film-fans, foodies and cyclists, you can definitely find lots to do here! Spring is the best time to come and visit this mountain-side town, as it will be draped in sweet cherry blossoms. 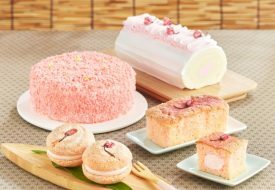 Grab some takeout from the convenience store and head on over to Senkoji Park, where you’ll be able to witness about 1,500 cherry blossom trees, descended from the line of Japan’s “three great sakura’ trees. 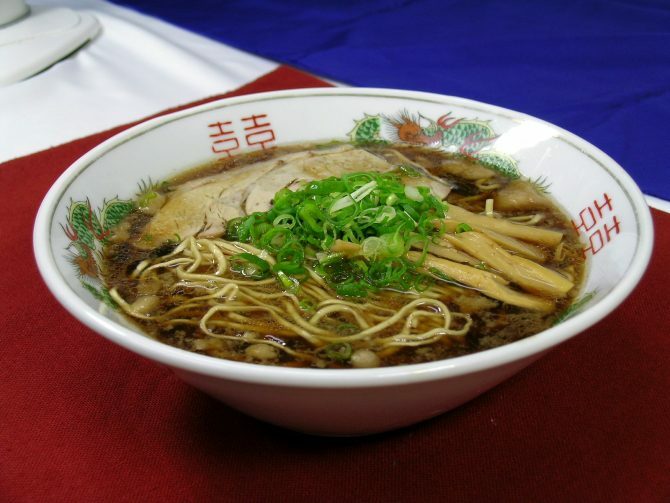 While you’re there, don’t forget to stop by for some of the area’s signature Onomichi Ramen. Featuring a clear dashi broth made using chicken bones and small fish, the thin, flat noodles are then topped off with chashu, bamboo shoots and green onions. With all this information in hand, you must be thinking: "How do I get to Hiroshima from Singapore?" You’ll be glad to find out that the regional wing of Singapore Airlines, SilkAir, flies to Hiroshima three times a week on Mondays, Thursdays and Sundays. 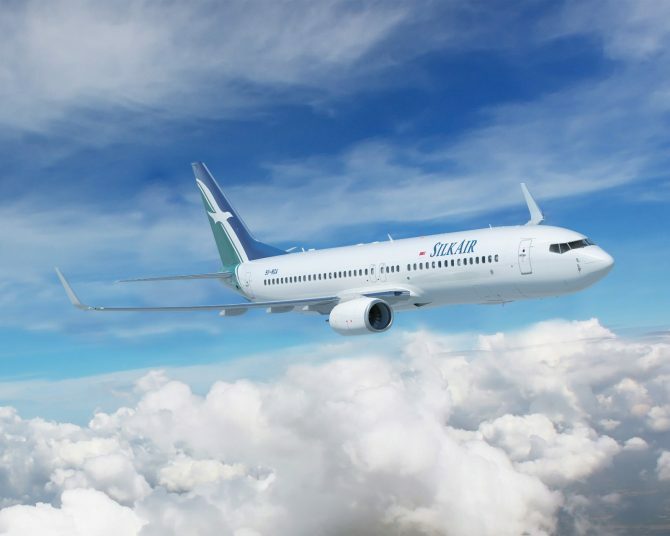 During the period from now till 24 Feb 2019, SilkAir will be flying two times a week on Mondays and Thursdays only. Book your flight from $528.00* and learn more about Hiroshima. 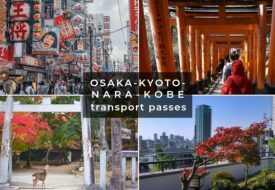 How about getting around Hiroshima? 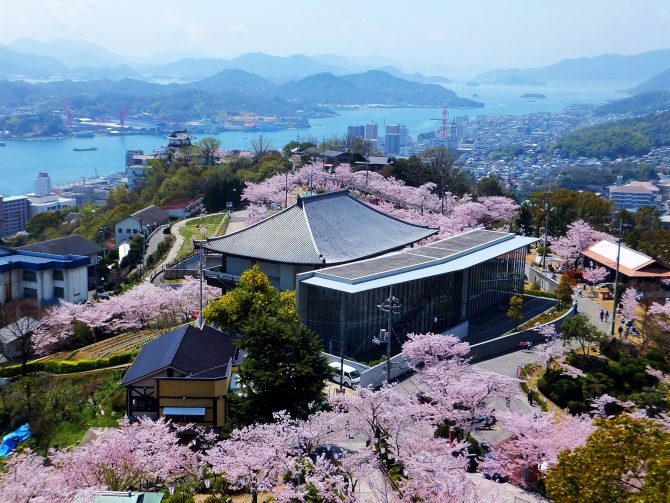 The Setouchi region is home to one of the largest inland seas in Japan, surrounded by 3 main islands, including Honshu Island, which westernmost area is also part beautiful rural Chugoku region. 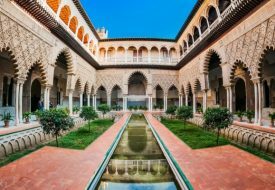 It has also been chosen by the New York Times as one of the “52 Places to Go in 2019”. 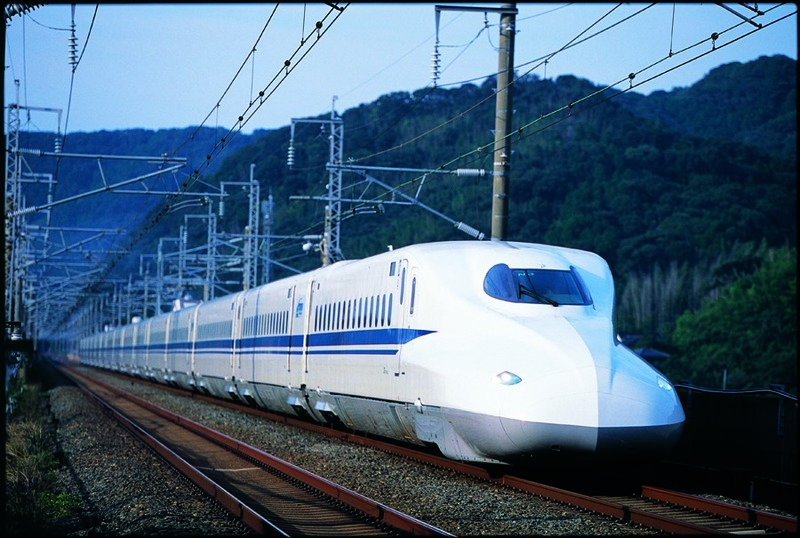 to Hiroshima, Onomichi, and more; is made so much more convenient. With a JR Setouchi Area Pass, you can also take the high-speed boat to the Seto Inland Sea. Stand To Win 1) A Pair Of Tickets by SilkAir and 2) JR Setouchi Area Passes by JR-WEST! Step 1. Like our Facebook page and Visit Hiroshima. Please check our Promotional & Contest Rules for details. Good Luck! Here is the winner for our 1) A Pair Of Tickets by SilkAir and 2) JR Setouchi Area Passes by JR-WEST giveaway! Congratulations! The winners will be contacted by email regarding collection details.